Enjoy two house seats to Broadway's favorite- School of Rock- the Musical! Rock out at Andrew Lloyd Webber's musical at the Winter Garden Theatre. Includes a poster signed by the cast as well as a $100 gift certificate to Ellen's Stardust Diner! 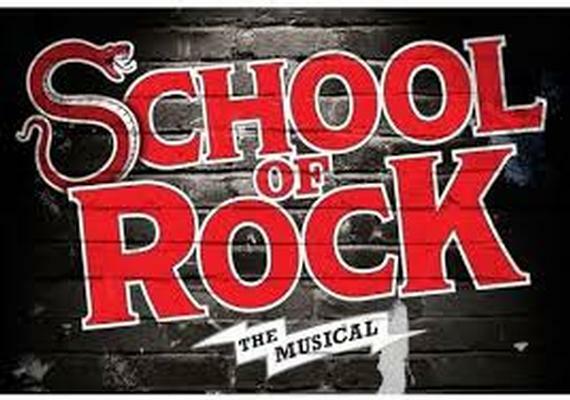 FOR MONDAY, TUESDAY, OR SUNDAY EVENINGS AND WEDNESDAY MATINEES ONLY Visit www.schoolofrockthemusical.com for a full performance schedule. Please note: Additional blackout dates apply. The show is appropriate for all ages.